As part of the CoderDojo Foundations community strategy support, once a month CoderDojo community members can get involved in a Tweetathon to chat all things CoderDojo using the hash tag #DojoChat! On Tuesday 18th August @ 7pm GMT we will be starting #DojoChat, so if you have experience from running or attending your Dojo share it with the community by tweeting it and using the #DojoChat tag! Moving from beginner languages to other content! 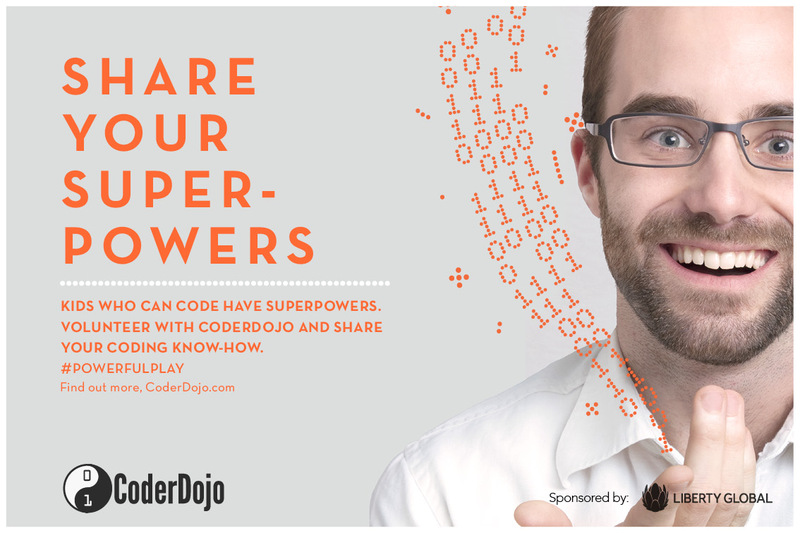 Follow us on Twitter, @CoderDojo to stay in the know about events, opportunities for Dojos and for Ninjas, tips and tricks for your Dojo and to hear what’s happening with the CoderDojo Foundation. If you have an upcoming Dojo you can use #DojoDate or if you have pictures of your Dojo in action please share with #DojoPics and we will retweet! Looking forward to your thoughts and input! See how DojoChat went below!